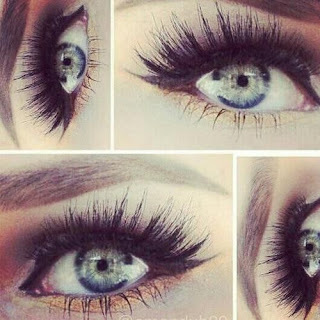 For most of us, gluing on fake eyelashes is a standard lash solution. Forget that! This product, Devezin Beauty Bond Adhesive, can make your lashes so thick, long, and beautiful that you won't even have to use mascara, eyeliner, eye shadow, or any make up for that matter. In the past, we have evaluated many other eyelash adhesive formulas and everyone of them over promised and was basically just vitamins. 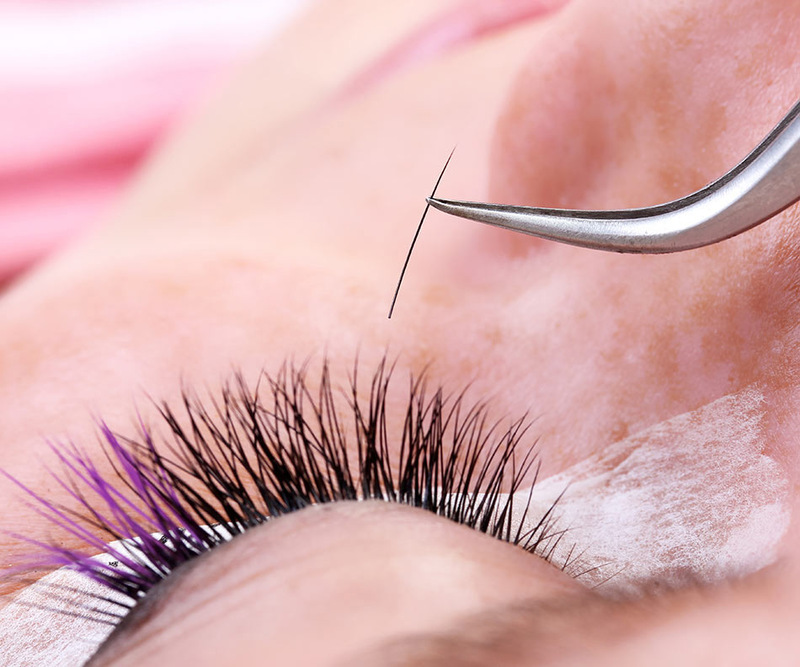 Top Lash artist Eric Devezin shares that there's no more waiting to shower, swim, or sauna after your lash appointment. 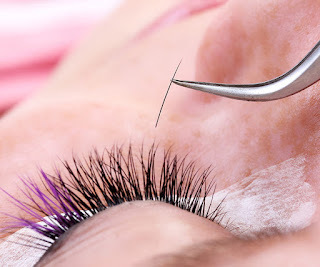 Devezin Beauty Bond Adhesive is the only lash adhesive that is actually activated by water. Celebrities have been using Eric for years to get their eyes camera-ready. Especially when they're makeup-free and under the watchful eye of the paparazzi!